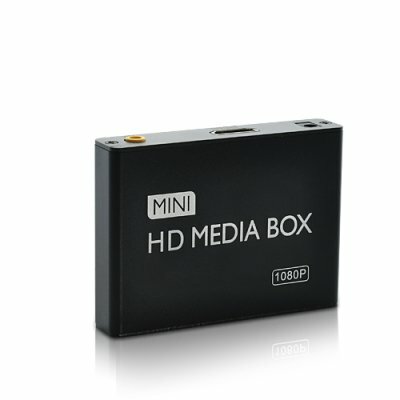 Successfully Added HK Warehouse Mini 1080P High-Definition Media Player for TV (HDMI, USB, SD, AV) to your Shopping Cart. A great product! Plays all my video, and music files. Everything in high definition. Love it. Works great, but feels a little cheesy. Needs a book/Manga reader(all formats). I am very pleased with the device. It plays all formats that I require. Small, compact and very easy to use. I can now get rid of at least 6 other devices I own, as this one does it all. Very happy. The product works very well and is value for money. I nearly died of old age waiting for it to arrive. 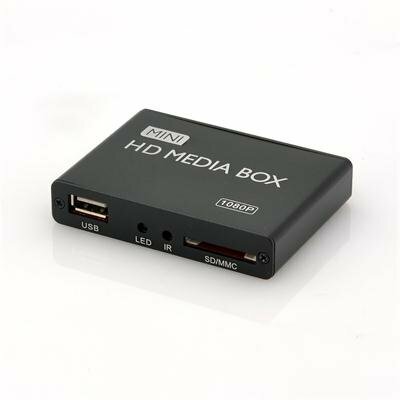 Great little media player!, plays everything with the exception of a weirdly coded wmv. It's like having a computer with a remote control hooked up to your TV! It took 20 days for it to get from China to Illinois, USA but hey, it's half-way around the world. I'd recommend Chinavasion and this cool little product to a friend. Instruction manual tells you to go to set-up and choose a resolution, but when I enter 1080P X 60hz it shuts off .. so I just ignore that and start playing files. Good product. Arrived in Nigeria on schedule. Chinavasion rocks!! !